A true artist is limitless in creation. The range of vision, the uniqueness of depth and the ability to capture emotion is what enables the world to truly identify with their favorite fictional characters and songs by their favorite artists. TC Carson epitomizes the true definition of an artist. As an actor, he has portrayed many memorable characters on stage, in film, and in television. As a singer, he has added his unique voice and sound to the world of music with three solo albums and various features with musicians all over the world. This same unique voice has provided a plethora of characters, in various video games, their unique personality to define these games. 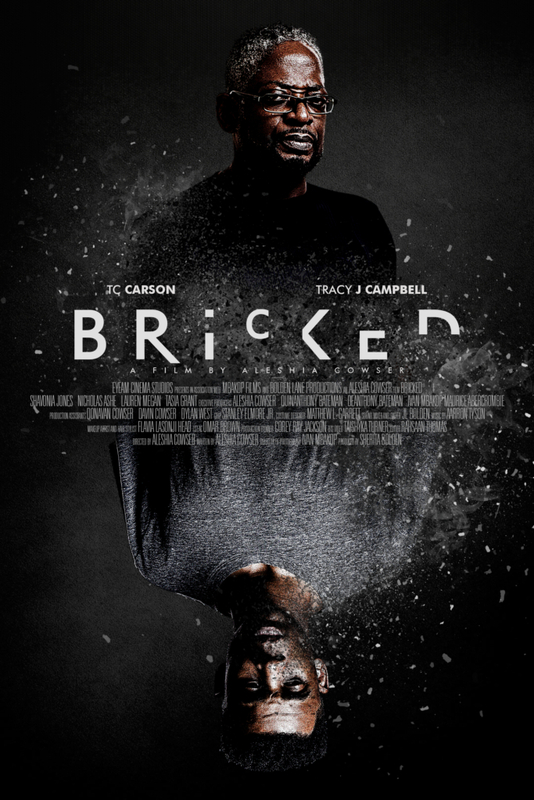 Mr. Carson recently spoke with ESHE Magazine Editor-In-Chief David Jordan Jr about his career as an actor and singer and his new feature film “Bricked.” In this film Carson plays Dr. Robert Weldon, a therapist that helps a young adult, Trevor Matthews Jr. (portrayed by Tracy J. Campbell ), address and manage his diagnosis with Bipolar disorder. Directed by Aleshia Cowser, this film opens up the discussion about mental health and how it affects young adults. 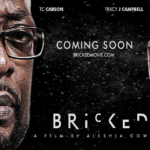 DJJ: You’re in Los Angeles for the premiere and screening of the new film “Bricked.” Tell us about this project and how you became a part of it. TC: Just normal auditioning; they actually called me to see if I wanted to do it. I read the script and it was something that I think is really important to talk about; mental health in our community. And it’s a role that I hadn’t done before. DJJ: You’ve played various characters on television, stage, film and in video games. What is the common element or factor within yourself that allows you to totally engage in each specific role? TC: Just wanting to do my craft and do it well. 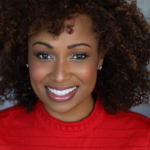 I think as actors, you’re an artist, and you have multiple disciplines, so to be able to do voiceover work, theater, film and television, it’s all kind of under the same umbrella. My goal is to show up and be truthful to whatever character I’m playing at the time. DJJ: As Dr. Robert Weldon in Bricked, how did you prepare for this role? TC: Well I see my own therapist, so a lot of his nuances came from how my sessions went at times. I read up on bipolar disorder, I have a friend that’s dealing with it, so I talked to him and talked to my therapist about it. DJJ: Where was the film shot and how long was the production? TC: We filmed in Atlanta. The production and shooting was less than a month. Pre-Production was about a year or so and it’s in theaters now. DJJ: As an actor with this film, as you said, you’re always able to bring a certain perspective or a vision to a character you’re portraying. You said you had experiences related to this film; if you had to give a percentage of personal experience vs experience of others that helped you in developing this character, what would it be? TC: 90 Percent. Just having dealt with a therapist and understanding how they talk to their patients, just really showing up to be able to help somebody work through something. So just having that mindset of service and to be helpful. That’s really my focus on him. DJJ: It opens up the discussion about mental health and how it can help both people that are involved. So many people are scared to talk about it or they have this stigma that is attached to it. But everybody deals with mental issues whether they acknowledge it or not. I think this film will open up the conversation even more, especially since it deals with a kid that just finished high school — a young adult where you have suicide rates that are very high with people in that age range in today’s society. DJJ: What was the most fulfilling part for you in being a part of this film? TC: Working with a young black filmmaker because this is work for us. Of course we want the gigs that pay the money and the high profile stuff but I look at it like this, if we don’t support us, if we don’t work with us, if we don’t lend our talents to us so that we can move forward, we will never get to where we want to be. To see that this was a young African American female filmmaker and she wrote and directed this and the producers were black, it’s a black crew. Why wouldn’t I do this? If my celebrity can help push her film, then why not? I get a chance to work and do something I’ve never done before. TC: There’s a new TV series out now called “Last Call” and I play Arthur Payne. He’s a retired Army man. He has a successful business he’s retired from, gave the business to his kids, and he’s recently widowed. He’s got disposable time and disposable income so he goes to the neighborhood bar and sits with his friends. It’s a new series for Bounce. It’s really great that African American networks are starting to do individual programming. Also new music coming out. 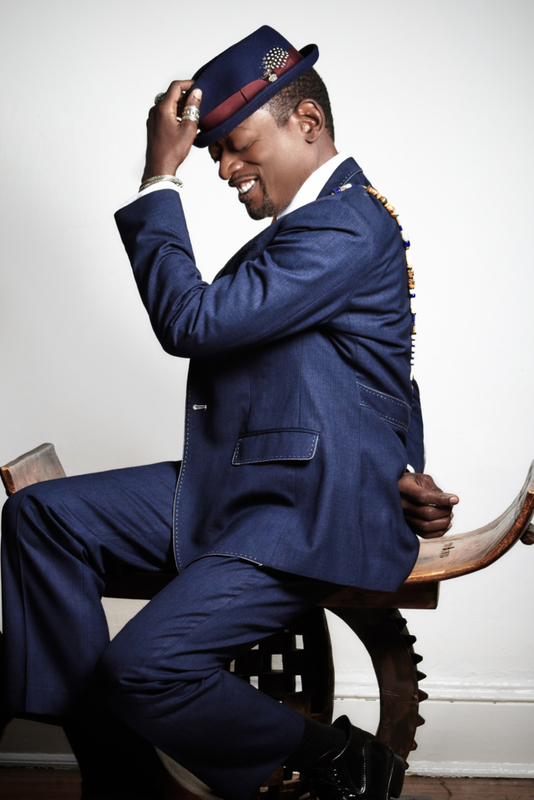 I’m on my brother King Leo Bakari’s new album called “5″. I’m doing two tunes that are out now, and we’re working on a new CD that’s coming out this month. DJJ: How did you get into Jazz? DJJ: Did you play any instruments? TC: I played AT the piano, not enough for anybody else to hear (laughter). That was the music that was played in my house. When I grew up, it was just me and my mom and on Saturday’s after she would get up, the cartoons would go off, and the stereo would come on, and she would play Ella and Sarah, and Nancy Wilson and Duke, Coltrane, Miles and all of them. That fostered my love for real music. And then the Temptations, Jackson 5 and all that stuff! DJJ: You were in “Gang Related” one of the films I love and you were on the screen with 2Pac. What was your experience working with him? How was it working with him? 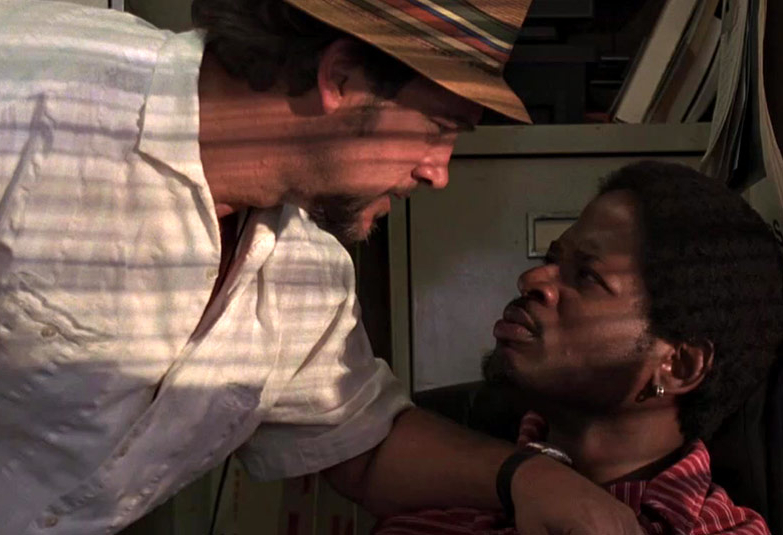 Tc Carson as Manny Landrew in Gang Related, 1997. TC: My initial comment to that is that he was nothing like I thought he was going to be. Very well read, very up on political and current affairs and very much owning his own point of view on what this was. We had really, really good conversations in between takes and I was just really surprised. I just didn’t expect that kind of conversation coming from him. It just let me know that everything you see ain’t what it is. A really nice guy! We had talked about doing some music together, so I was really disappointed when they took him out of here. 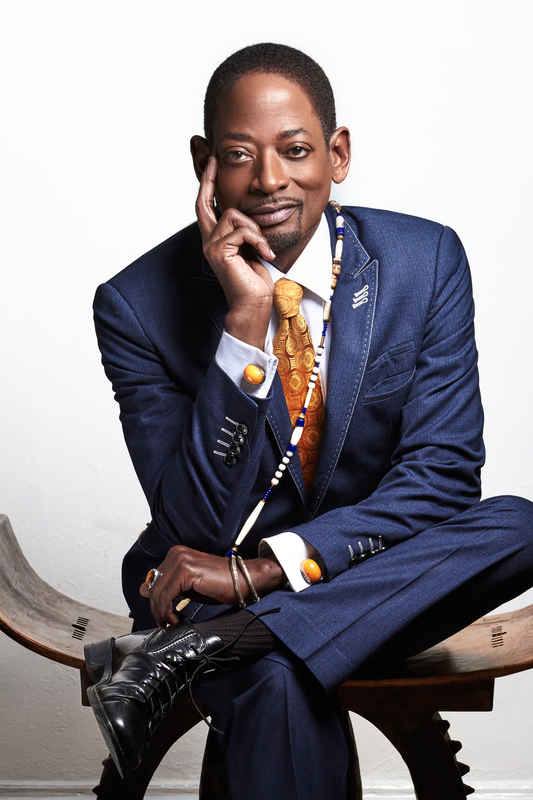 DJJ: Everybody, of course, is a fan of “Living Single” and Kyle Barker, what’s up with the reboot? TC: It’s probably not going to happen. I will give my standard line; I have not been contacted nor contracted. It’s still up in the air I guess. DJJ: How do you feel about reboots? Sometimes I see things and feel as if nothing will be as good as the original because it was for that time like you can’t touch that. 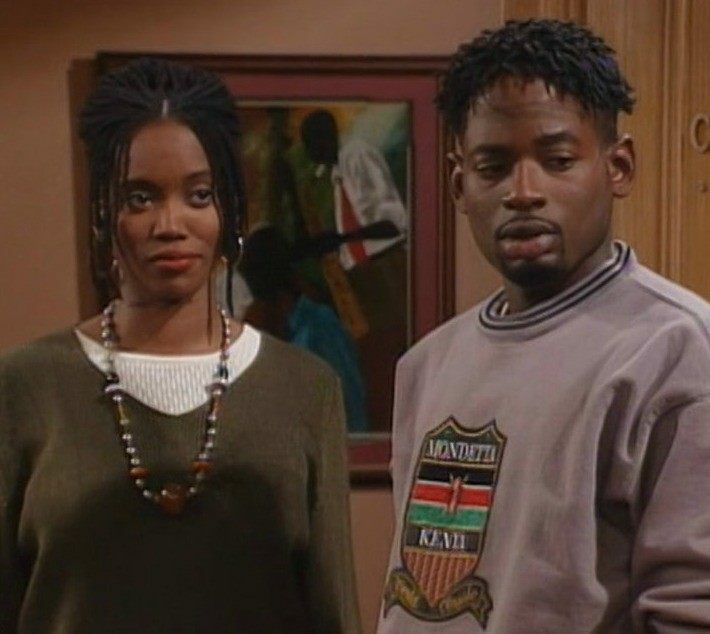 Tc Carson as Kyle Barker in Living Single. TC: That’s the thing; if they can’t move these characters forward, you can’t go back and do what we did because we’re all ten, twenty years older so if you can’t find a way to move these characters forward and still be true to who they are, then it doesn’t make sense to do it. I don’t think anybody wants to see a reboot where people are still where they were when they left.